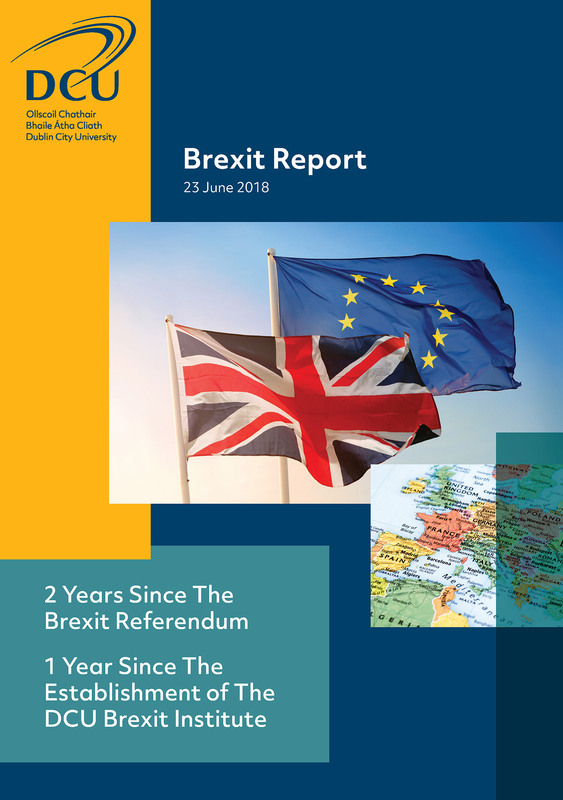 23 June 2018 marks the two-year anniversary of the Brexit referendum in the UK, and the one-year anniversary of the establishment of the DCU Brexit Institute. We mark the occasion with a special Brexit Report, authored by numerous DCU scholars, taking stock of the occasion and the state of the Brexit process. Please download, read, enjoy, and share!